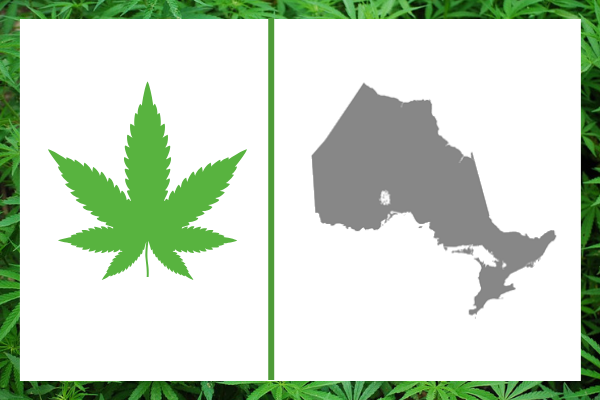 With cannabis legally available for purchase from approved Ontario retailers as of today (April 1, 2019) it will now be even more accessible for those looking to purchase it for recreational use. While many municipalities decided to prohibit retail locations within their jurisdiction, most voted to allow them. 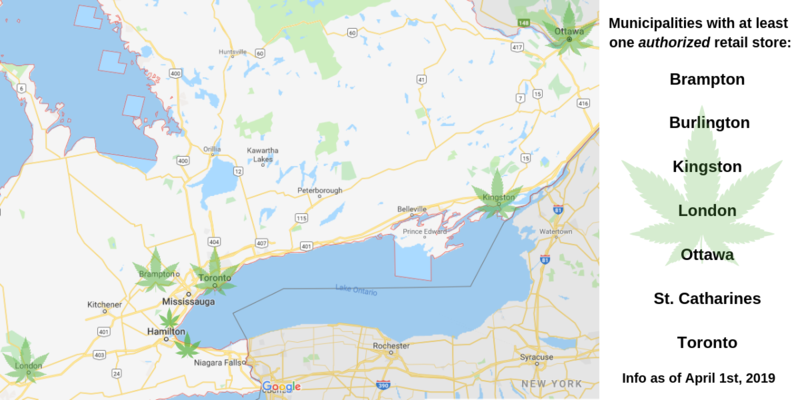 By the end of March 2019, the Alcohol and Gaming Commission of Ontario had authorized 12 brick and mortar cannabis retailers in various areas across the province. With the launch of these stores, business experts are predicting each location will make over $1 million in sales each month. Employers should be aware of these initial retail locations and ensure their policies regarding cannabis and the workplace are up-to-date. To read more about cannabis and workplace policies, check out this article written by our own Arjun Dhir for Dialogue Magazine earlier this year.